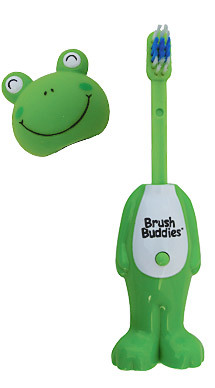 Brush Buddies Poppin® makes brushing fun! Press the belly button and the brush pops up. 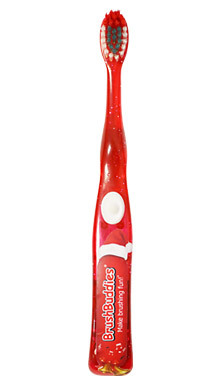 All 5 fun characters come with soft bristles, which are gentle on children’s gums. 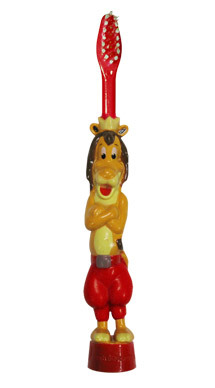 Our unique product features an amusing voice characteristic that kids will get a kick out of! 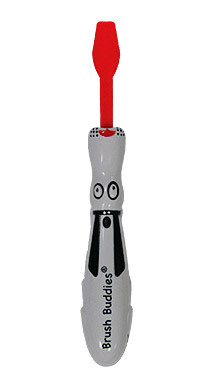 The fun character brush handles are designed to be easy to hold in small hands. Gentle on children’s gums! 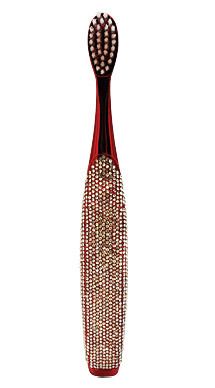 We use only soft nylon bristles for child comfort and safety. Light blinks for the dentist recommended 2 minutes. 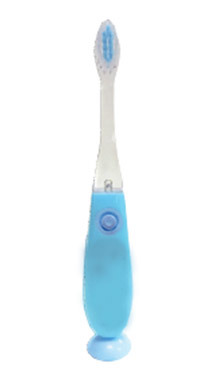 State-of-the-art ultrasonic technology locks each gem securely into the brush handle using a glueless, patent-pending ultrasonic process. This item was added to your shopping cart.